Don't start your next vacation by missing your plane, train, or bus! Whether you’re looking for a dependable ride to the Minneapolis-St. Paul International Airport or the local bus or train station, call Super Express Taxi. This Minnesota taxicab company offers fast reliable service to and from the airport, bus station, or train depot. Locally-Owned & Operated: Super Express Taxi is locally-owned, which means the drivers know the Minneapolis-St. Paul area better than anyone else. When you book your ride with Super Express Taxi, you won’t waste money while your driver tries to navigate the streets. A Super Express Taxi never gets lost. Drivers Are Bilingual: Super Express Taxi drivers speak English and Spanish. If you need to get somewhere fast and don’t want to spend time translating, call the Super Express Taxi service, and they’ll get a driver to you who can speak the language you’re most comfortable speaking. Never Have To Wait: Super Express Taxi keeps some of its yellow cabs on standby. No matter where you are in the city or what time of day it is, Super Express Taxi will get a taxicab to you quickly. Drivers Are Friendly: Get your vacation off on the right foot with a friendly conversation with one of the Super Express Taxi drivers. 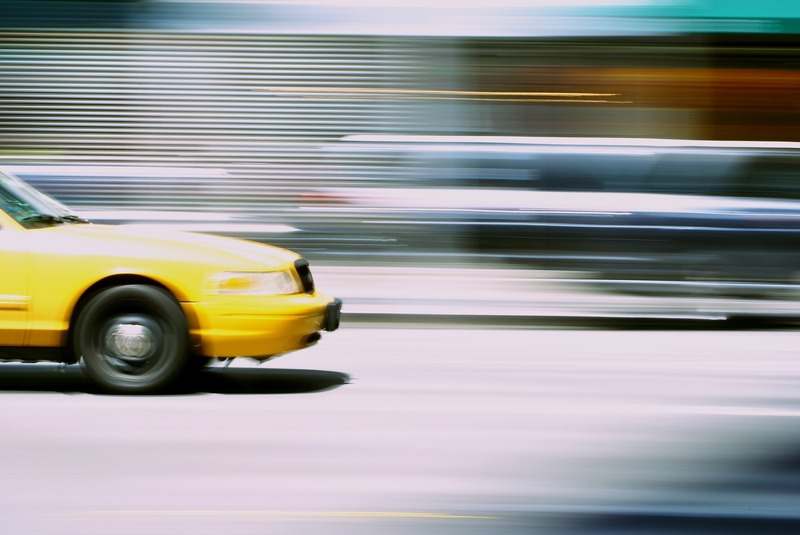 Every person behind the wheel of a yellow cab will make you feel at ease and comfortable. When it’s time for vacation, you don’t want to wait. The locally-owned taxicab service will make sure to get you where you need to go. With convenient pickup and drop off, you won't have to worry about missing your connection. Rely on Super Express Taxi to get to your vacation destination quickly and safely. For more information about Richfield’s best taxi service company, visit the website or call (612) 722-5859.